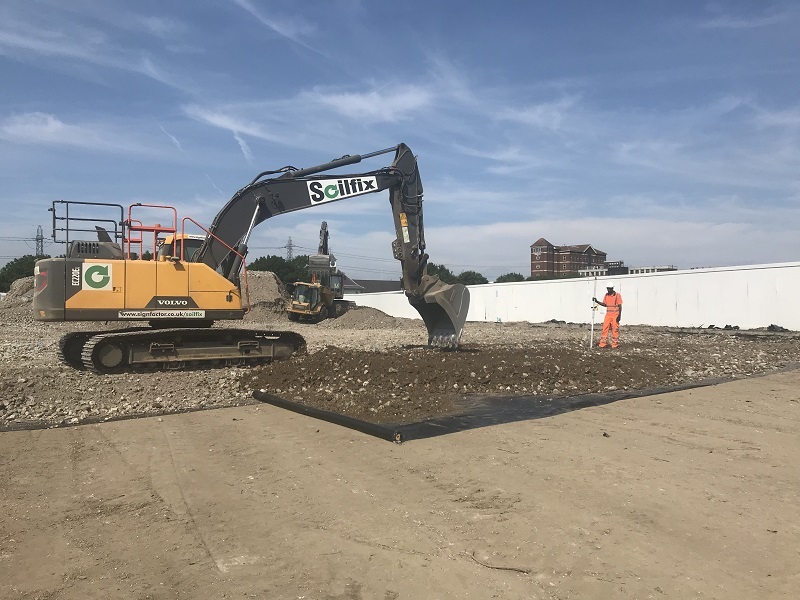 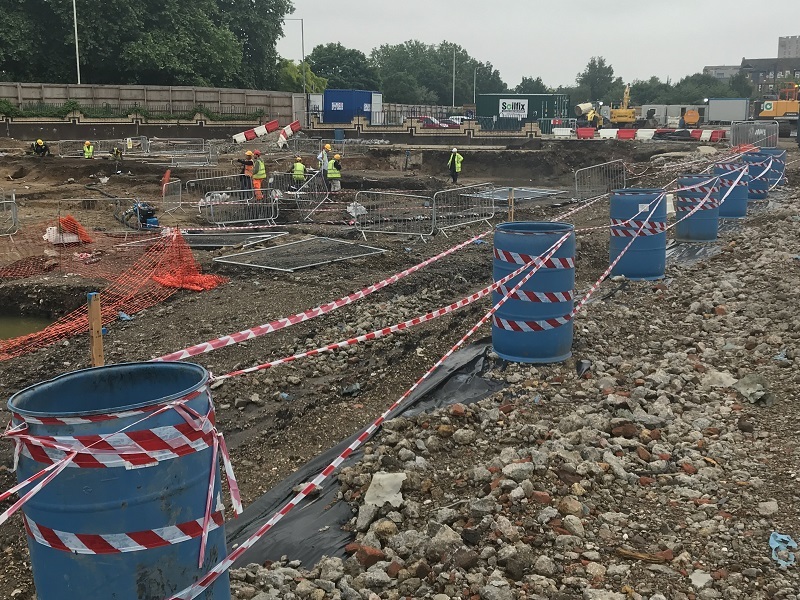 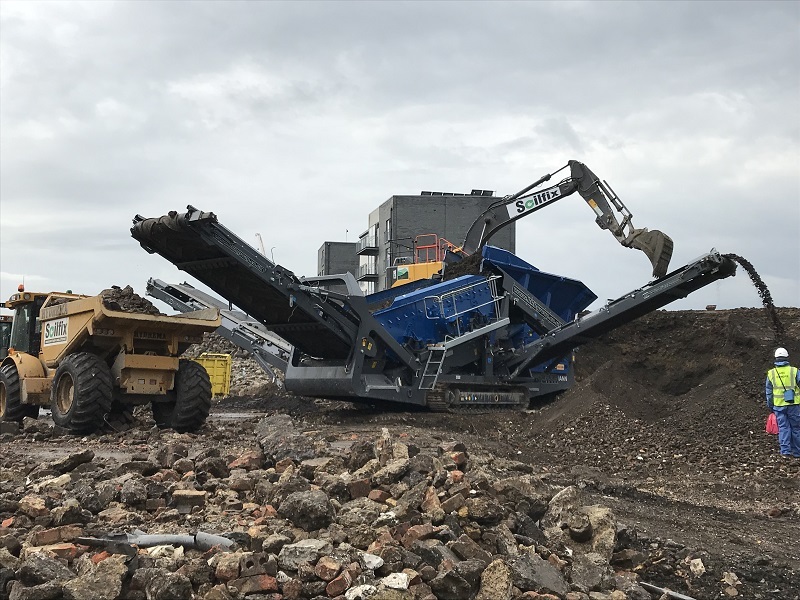 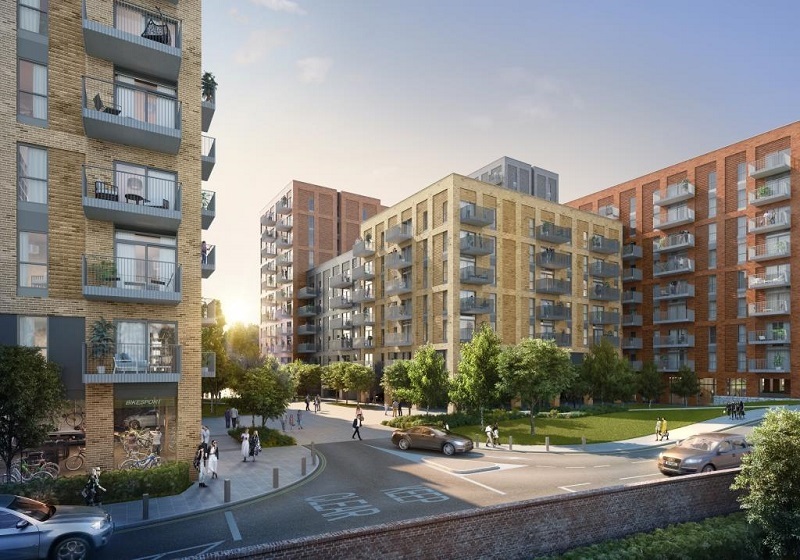 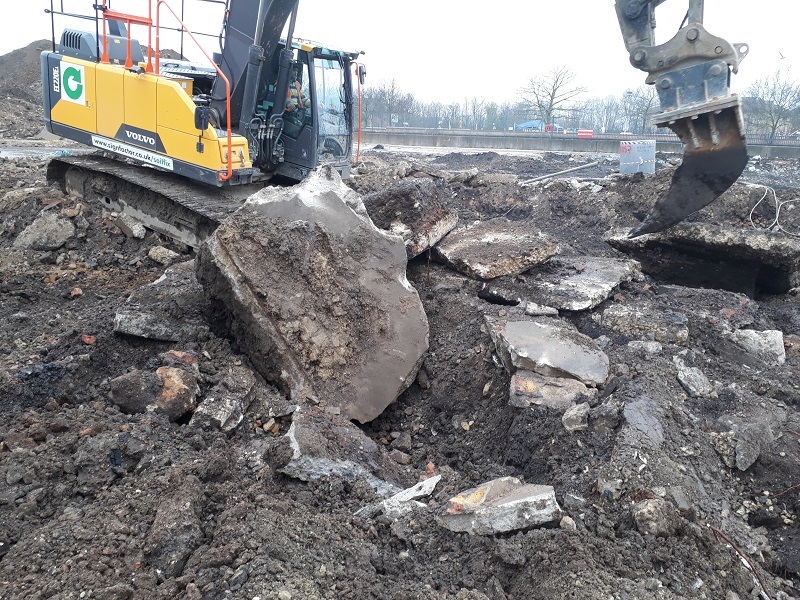 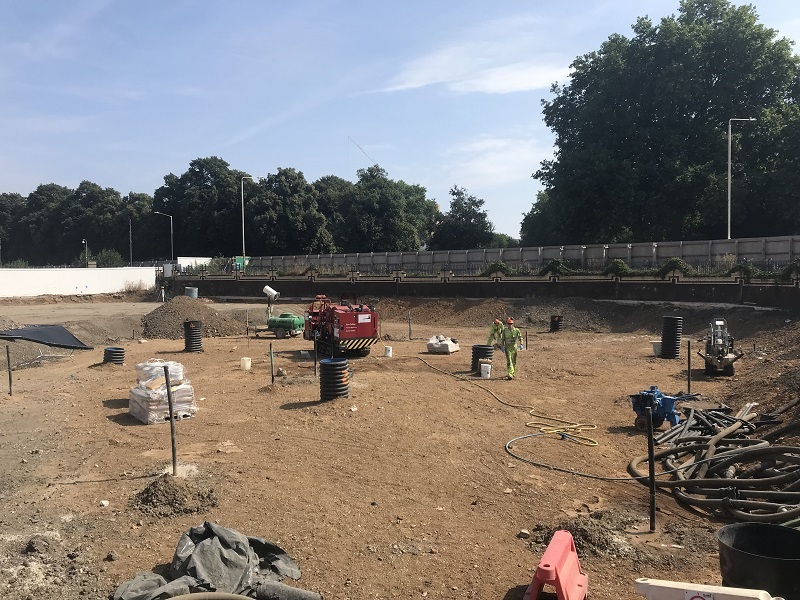 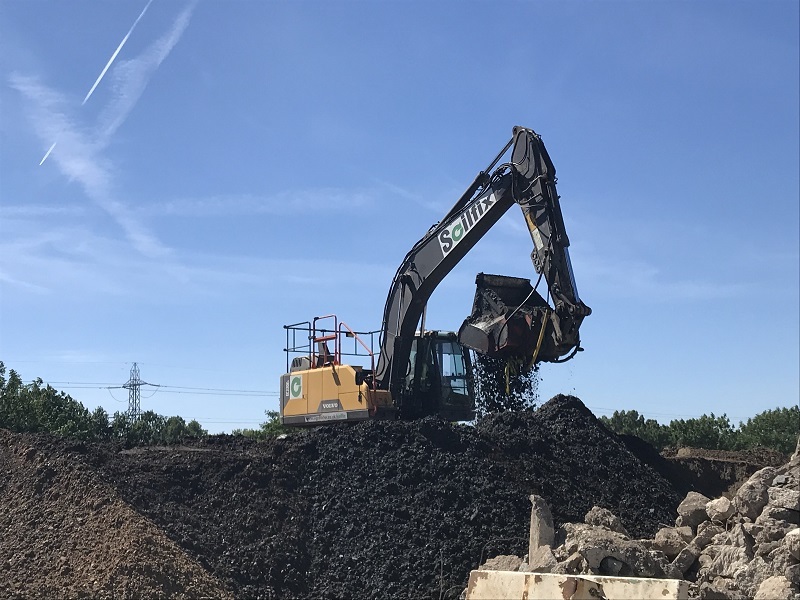 Soilfix were contracted to carry out soil and groundwater remediation and development platform preparation works at this former Match Factory and retail park. 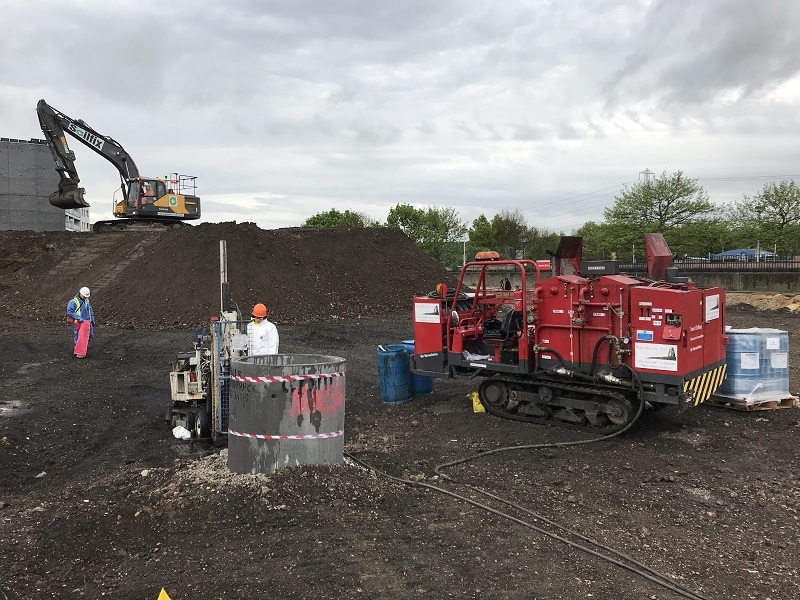 Comprehensive remediation of a free-phase hydrocarbon source area and deeper chlorinated solvent contamination was required to mitigate risks to controlled waters and future residents. 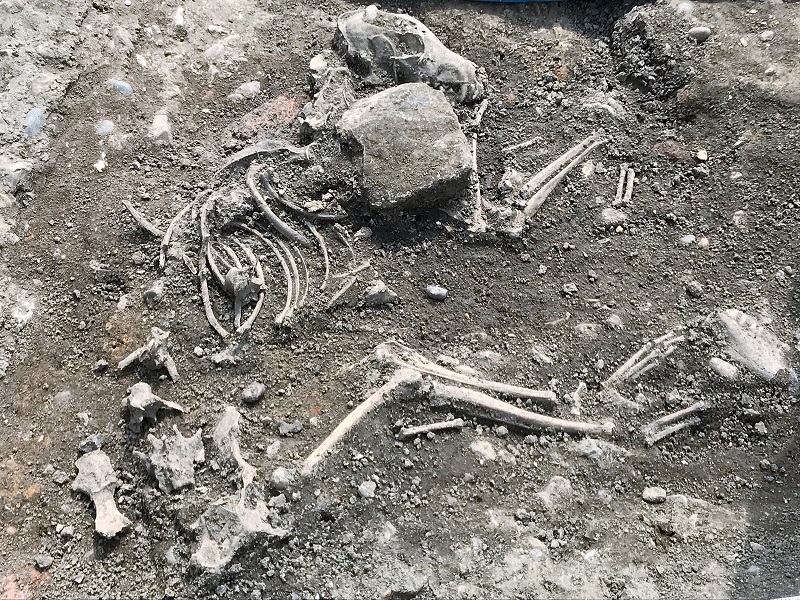 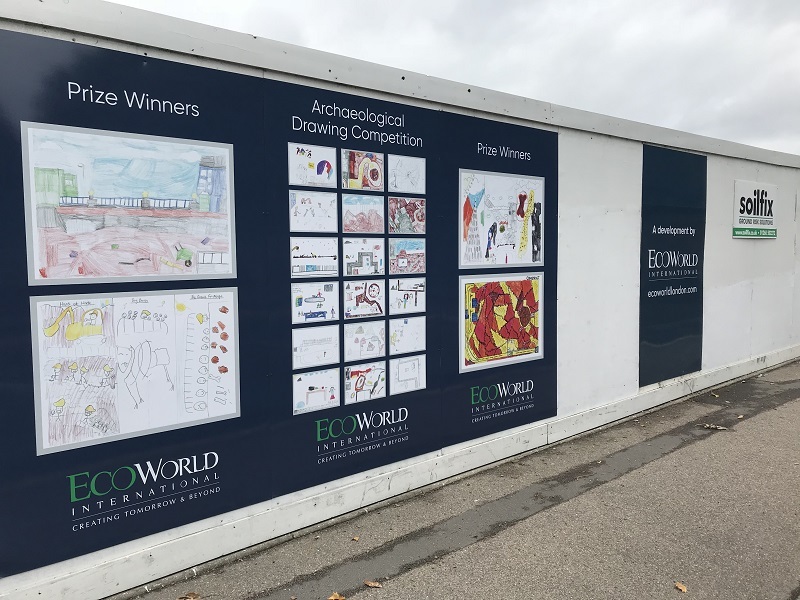 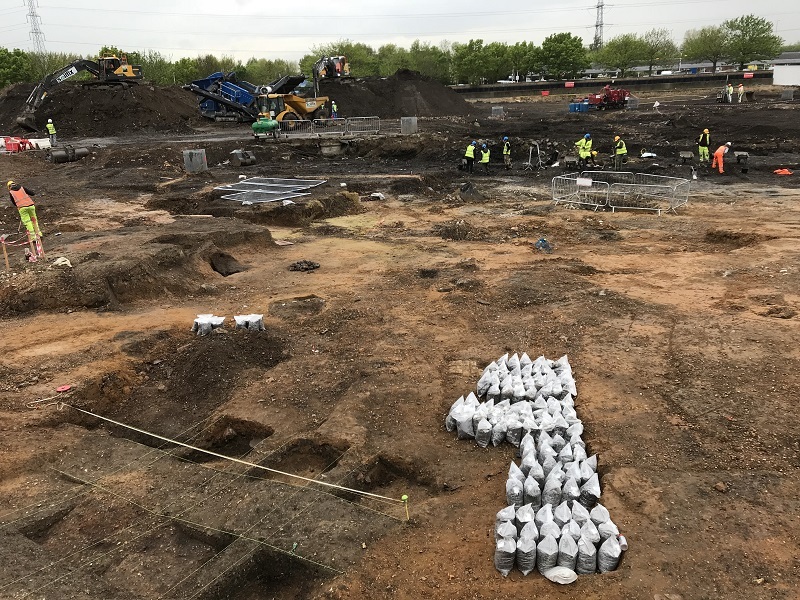 Further challenges included the requirement to carry out archaeological investigation of remains relating to the neighbouring Barking Abbey prior to intrusive works and Flood Defence measures of the River Roding forming the western boundary of the site. 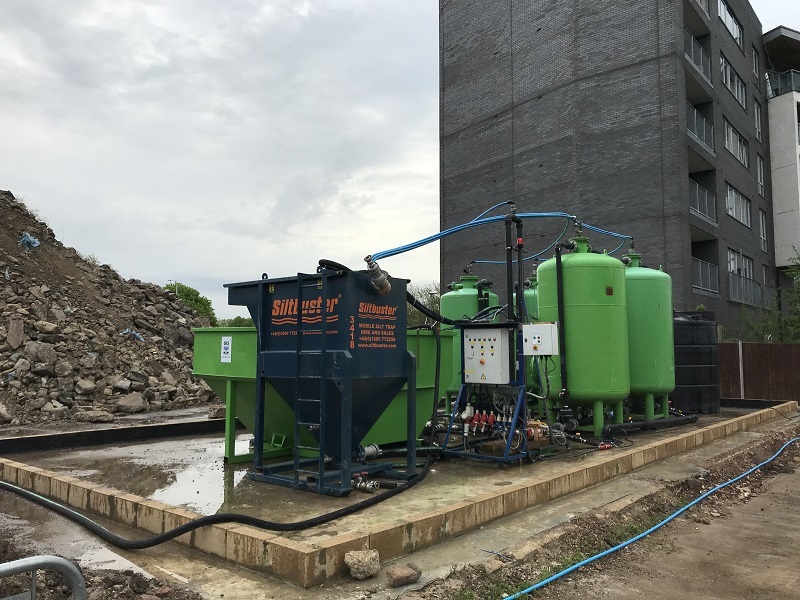 Off-site disposal of surplus segregated, pre-treated materials as non-hazardous and inert waste. 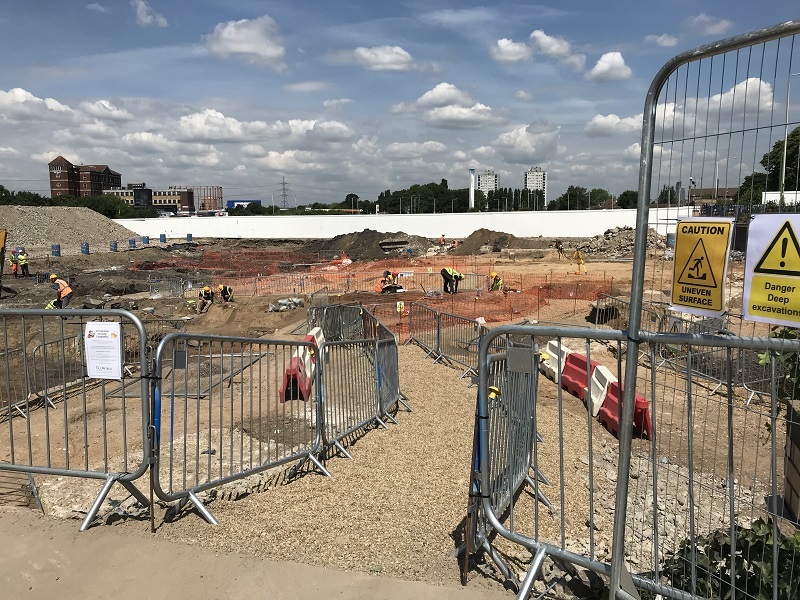 Post-completion monitoring is currently underway for a period of up to 18 months. 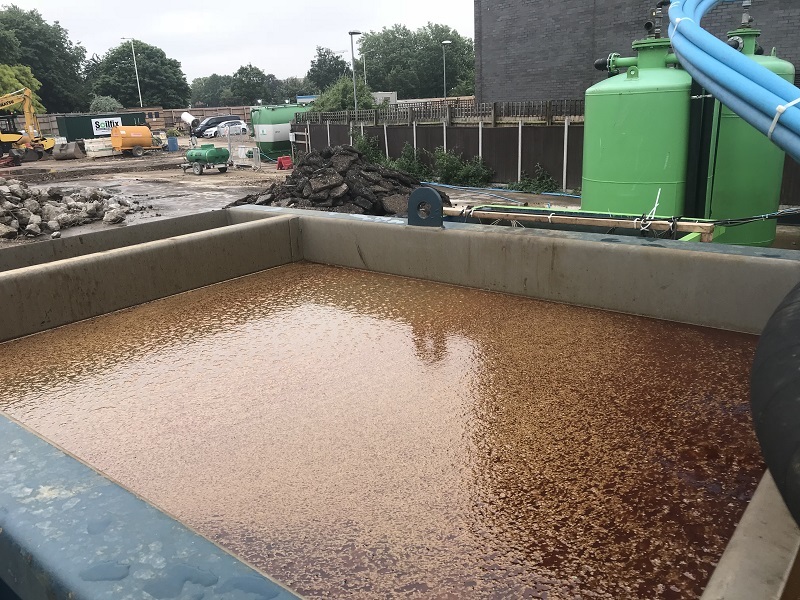 To date, no rebound of separate phase hydrocarbon has been detected and concentrations of chlorinated solvents have already fallen below the betterment targets agreed with the EA.